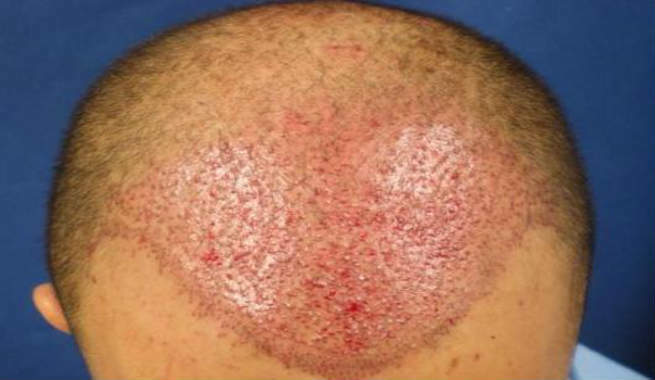 Hair Transplant Surgery is done on patients who want to find a permanent solution to cover their bald patch which is a result of excessive hair loss. Hair transplant surgery makes use of hair follicles from a healthy part of your scalp and transplants them to the balding areas. The surgery has helped many a patients, even those with baldness running in the family, in getting back their full crown of hair. We tell you all about the surgery in this post. If you are suffering from baldness and visit your trichologist with a request for a permanent solution, you may be advised to take up hair transplant surgery if you fulfill certain prerequisites. If you have a healthy scalp that is capable of donating to the bald patches and can afford the surgery then hair transplant is the best option to overcome a bald patch. The surgery would leave your scalp tender for a few weeks that you should be prepared for. How is the Hair Transplant Surgery done? The hair transplant surgery is performed under local anesthesia or general anesthesia. The surgery involves first making an incision in the donor site of your scalp to remove a strip of scalp that has many follicular units. A follicular unit is a part of the scalp that has 1-4 hair strands. The strip of scalp is then divided into multiple follicular units that are used for grafting. A regular male pattern baldness would need anywhere between 1000 to 3000 grafts, depending on the extent of hair loss. These healthy hair grafts are used to cover the bald patches. Incisions are made in the bald area and the follicular units are inserted into the incisions. The grafts take to the new scalp and can induce hair growth in due course. Since there are incisions made in both the healthy and bald portions of the scalp, the hair can experience tenderness and numbness. You may also experience some swelling at the site of incisions. Since there are incisions on the scalp, it will be covered by a plaster or bandage for a couple of days. You may have to take pain killers for a week to overcome the pain. Your physical activity is also restricted since excessive movement can disturb the stitches in the scalp. Expect the transplanted hair to fall off within a couple of months of the surgery. This should not be a cause of worry since the follicles will still be healthy. Within 6 months of the transplant healthy hair starts growing in the transplanted site. While the surgery, when performed by a reputed surgeon is safe, it can have a few side effects. The incisions can start bleeding. There is a possibility of the stitches getting infected. If not done correctly, the results of the transplant may not match your expectations. There might also be scarring at the locations where the incisions have been done. Should you go in for Hair Transplant Surgery? Hair transplant surgery is a proven way to get back the fullness on your scalp. 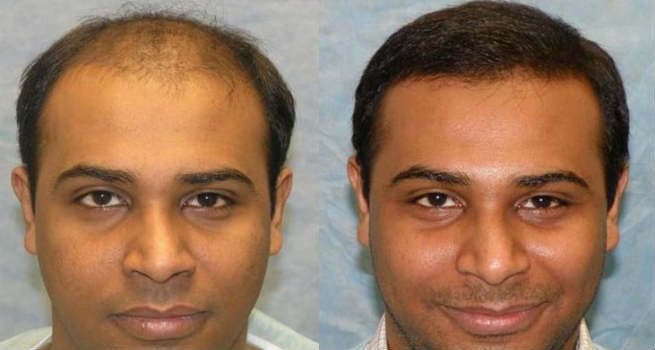 If you are suffering from patches of baldness that are gnawing at your confidence levels, then find a reputed surgeon and go in for the surgery and get back your crowning glory.